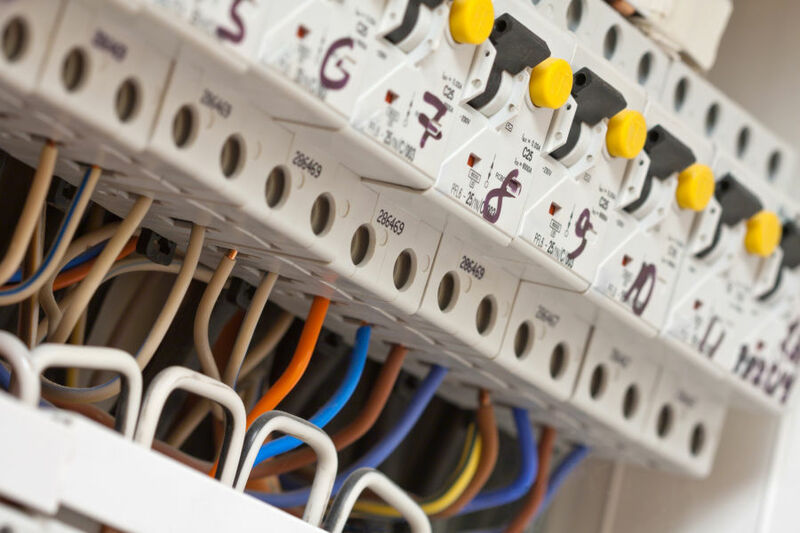 At Steve Willis Training Centres, we offer a complete range of electrical courses for qualified electricians, domestic electrical installers or if you’re new to the industry. Our electrical trainers combine top quality teaching with industry experience and have valuable links with both the electrical trade and Certification Boards. Our revision courses prepare you for assessment and we achieve consistently high success rates. We ensure that every candidate who comes to us for an electrical course leaves with the knowledge and skills to safely and confidently carry out their work, and we will spend as much time with you as it takes to reach that standard. Our short courses cover a wide variety of installations and regulations. Links to individual courses are below, or contact us for more information. 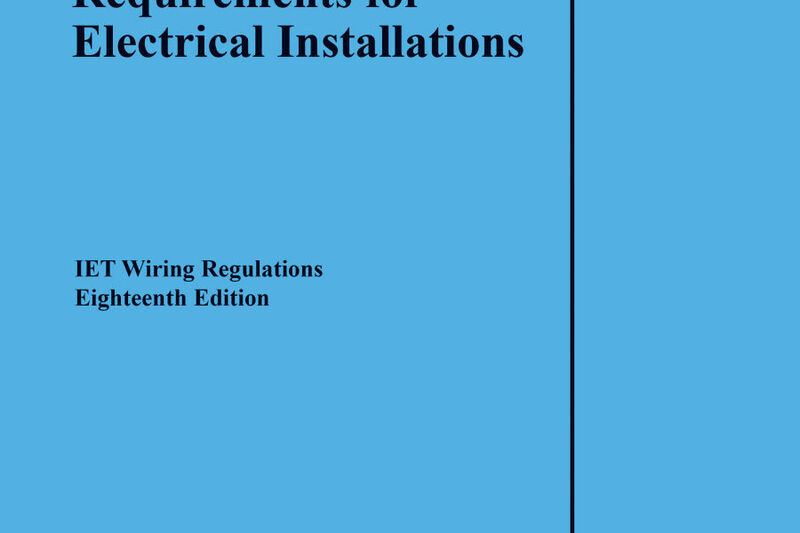 The IET published the 18th Edition of the Wiring Regulations in July, and they will come into effect in January 2019. There is now only one sixty question multiple choice exam paper available, regardless of which existing qualifications candidates already hold. We are offering the full City & Guilds 2382 course (3 days revision), and also a condensed 1 day revision course which will only cover the differences between the 17th and 18th Editions. All candidates from both courses will sit the same exam paper.